Azul Mediterráneo is dedicated and made as a tribute to the blue Mediterranean sea for its beautiful blue colour. Is a revolution idea and brings passion to your life and your party. 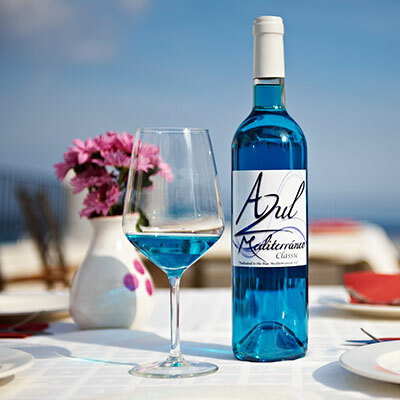 Azul Mediterráneo is made from chardonnay, moscatel and verdejo grapes, and it is blue thanks to a natural pigment called anthocyanin. This pigment is extracted from the skin of blue grapes and is mixed with the broth to get the colour that characterizes AZUL MEDITERRÁNEO. Spain and the Mediterranean sea is for many the perfect combination. Great food, great wine, great weather, great beaches. The Spanish way of life is living the good life, and it is a healthy life style. Now we are bringing Spain to you, through Azul Mediterráneo. As we say in Spain: arriba- up / abajo –down / al centro- to the center / pa dentro –inside / Salud- Health! 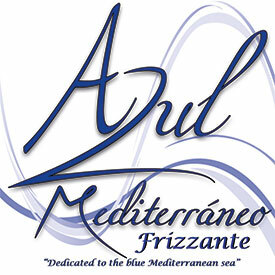 Enjoy your blue revolution with AZUL MEDITERRÁNEO. The grapes are harvested in early autumn, at night to ensure the grapes are cold when harvested, as this keeps them juicy. 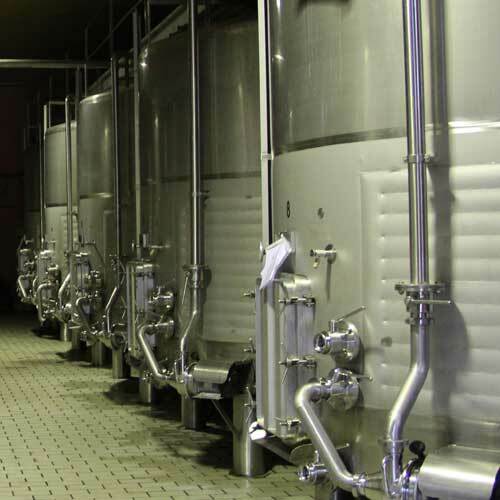 After the grapes are harvested we extract the juice and start the fermentation process. When the fermentation is over it will rest for 2 weeks to develope its flavors and taste. 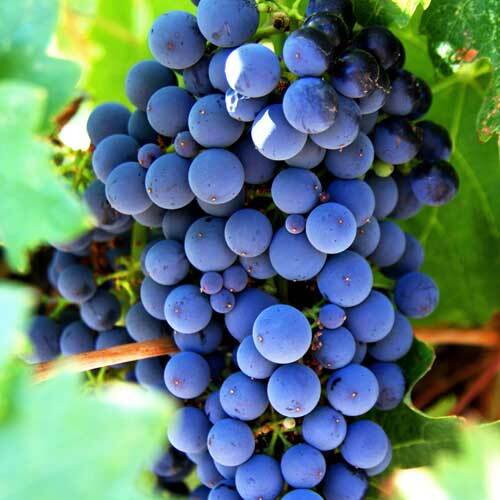 The secret to the colour is the anthocyanins which is found directly under the skin of the blue grapes. We add this in a complicated natural prosses. Anthocyanins is rich on antioxidants. Azul Mediterráneo was born out of the desire to make something different, something which would excite people. With the clear blue colour we believe that we have launched a product that is truly unique. Anthocyanins which give us the colour are powerful antioxidants, and thus have anti - aging properties. 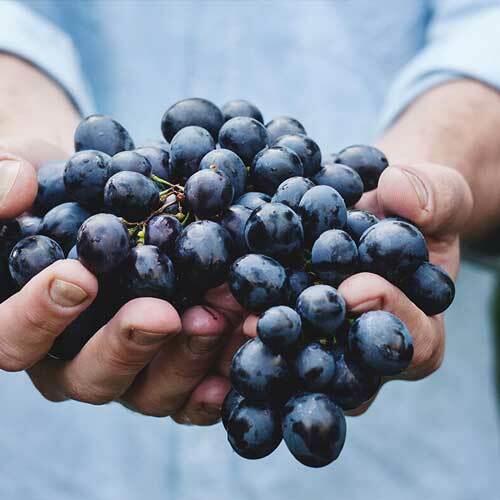 They are protective against cellular oxidative stress, as with most of flavonoids has been able to establish a link between regular consumption of foods rich enantocianina and a lower incidence of a variety of malignancies. Our first Azul Mediterráneo, Classic, was an instant success selling more than we had expected for a newly launched product. Therefore we in 2017 launched 3 more variations of Azul Mediterráneo, so that people can choose their blue favourite. Azul Mediterráneo is currently available in these countries, we expect more countries to be added shortly. Azul Mediterráneo is distributed and also sold online by cavinazul blankenburg krahnert gbr. Visit their webpage for more information. 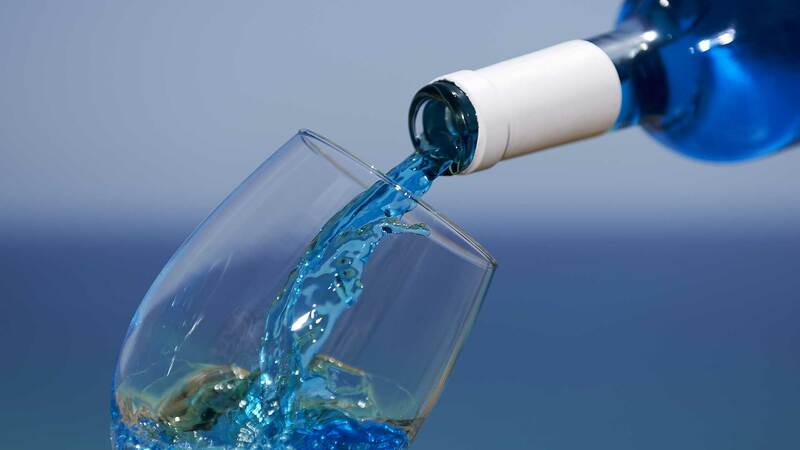 Azul Mediterráneo is distributed by janake wine group AB, visit their webpage for more information. 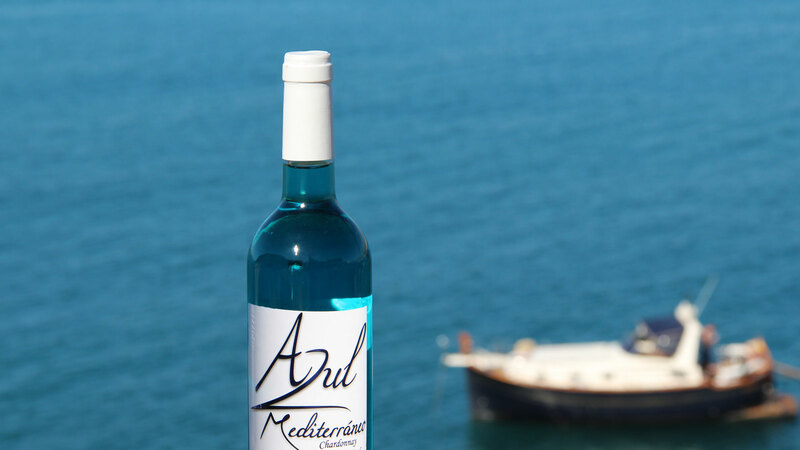 Azul Mediterráneo is available at Systembolaget for Swedish retail customers. Azul Mediterráneo is distributed by Milen Panayotov, visit their webpage for more information. Azul Mediterráneo is distributed by Wine24shop.gr, visit their webpage for more information. For information about becoming a distributor please use the contact form or call us. If you are a customer follow us on Facebook to be kept up to date on Azul Mediterráneo.